Want to switch from Apple Mac OS to a Window Computer and worried about how to get your emails from apple mail into your new Windows PC. As the maker of MacBook doesn’t make it easy to move to from Mac OS to Windows with all your data because all your personal data and settings will remain locked up. 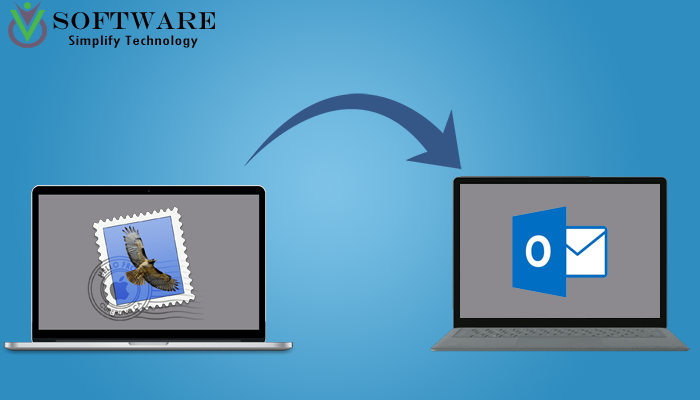 As migrating your mailboxes from Apple Mail to Outlook email client in Windows is not quite easy manually but here we read the full manual procedure and also another easy method. Method 1 (Manual Method). 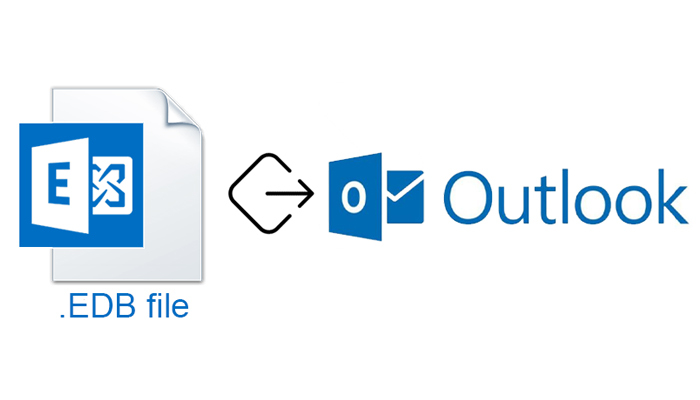 In the 1st method, we manually export Apple Mail mailboxes as an MBOX file and convert to Outlook PST file. We have to perform the full conversion procedure in four major steps. STEP 1: Manually export Apple mail mailboxes to an MBOX file. 1. Open Apple Mail in your Mac Computer. 3. Then, select Mailbox > Export Mailbox option. 4. Select a folder and click Choose. 5. This will automatically save your mailboxes as an MBOX file (for example name of the file is ABC) in the selected folder. STEP 2: Create MBX using Eudora email client. 1. At 1st rename the ABC file to ABC.mbx to change the file extension from mbox to mbx. 2. Move the ABC.mbx file to the folder where Eudora stores their data by default. (C: Documents and Settings Application Data\Qualcomm\Eudora). 3. Now open the Eudora application and double click on ABC.mbx file to finish the file creation process. STEP 3: Import the ABC.mbx file in Outlook Express. 1. Download and Install Outlook Express. 2. In the Outlook express go to File and select on Import option. 3. Here choose Messages option and choose Eudora from the list. 4. Now, click on Next and then browse and select ABC.mbox file and click OK. STEP 4: Move emails from Outlook Express to Microsoft Outlook. 1. Open MS Outlook and in the File menu click on Open. 2. Here click on Import option to open Import/Export Wizard. 3. Here select Import Internet Mail and Addresses and click on Next. 4. Now select Outlook Express 6.x, 5.x, 4.x or Windows Mail option and click the Next button. As the manual method to export Apple Mail mailboxes data to MS Outlook is very time consuming and complicated and this process also doesn’t guarantee 100% accurate conversion. Any minor mistake during this lengthy process may risk of data loss. As this method requires more than one email client to complete the full migration process this will take a long time and affect the performance. Unless this whole procedure is free-of-cost and this is the only advantage of the manual method. Method 2 (Third-Party Tool). 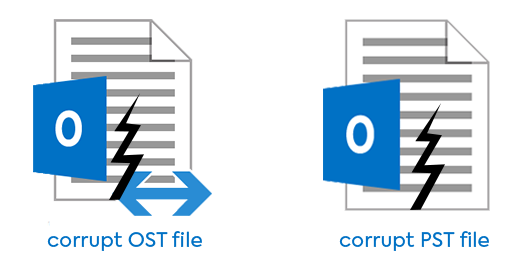 In this method firstly we execute the STEP 1 from the manual method to export Apple Mail mailboxes as an MBOX file and then convert to Outlook PST file using an MBOX to PST Converter Software. You can find many good MBOX to PST Converter online. 1. Download and Install an MBOX to PST Converter in your Windows PC. 2. Run the tool and click Open and browse & select the MBOX file. 3. Click on Convert option to open Export Options. 4. Here choose Save as PST & select a folder to export all data as PST file. 5. Now, Click on Convert Now to start MBOX to PST Conversion. As we can see using a third-party MBOX to PST Converter is very easy to use and less time taking process to execute MBOX to PST Conversion. Here we recommend you to use vMail MBOX to PST Converter tool to export emails from Apple Mail to Microsoft Outlook as this software many more useful features like more conversion options like EML, MSG, vCard etc and using this tool you can also directly export MBOX file mailboxes to Office 365. This conversion process with this software is very and there is no risk of data loss during MBOX to PST conversion using this tool. As we know moving from Apple Mail to MS Outlook manually is not an easy task and now we know both the advantages and disadvantages of this method. So, it is very good to use to a third-party MBOX to PST Converter tool for a time-saving, safe & secure migration from Apple Mail to Outlook. Here you can also try Demo version of vMail MBOX to PST Converter at no cost to check the performance of this tool.